Now mobile phones are the solutions to every problem. You can insert all your data and documents on your mobile phone and can access it at the time when you need it. You can carry it with you at any place because you have it on your mobile phone. Mobile phones are also a source of saving memories. Through the camera feature, you can able to click all your memorable moments and keep them save as long as you want. 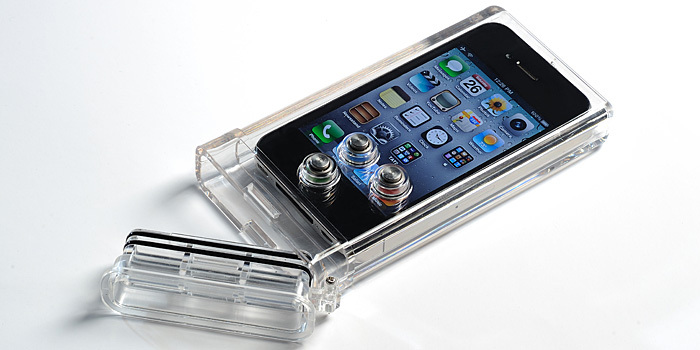 Mobile phones have a large capacity that can store all your data and pictures easily. As the reason of fact, no one can reject the truth that mobile phones are the need of this new era. It provides you the convenience to work all type of work in it at your desired place. You can get rid of working on the PCs while sitting at a particular place. The recent phones are working on the software that can be further updated to enhance the working ability of the applications. Most of the people use android or apple phones. 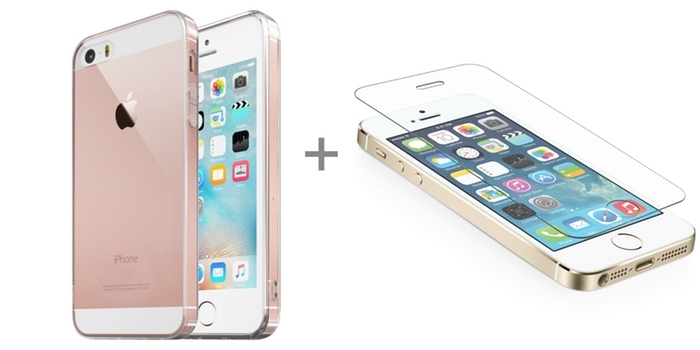 Among them, majority prefer Apple iPhone because of its stylish design and remarkable features. And its new 3D effects also mesmerized the people. 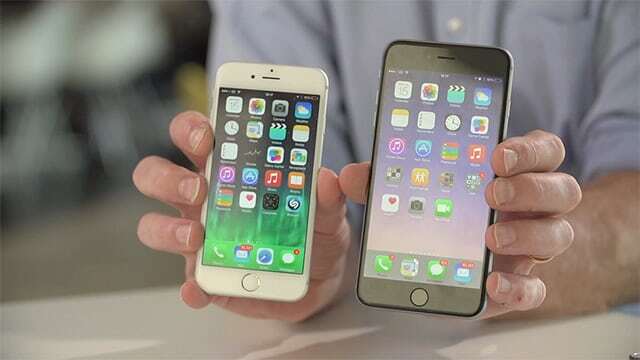 Apple iPhone operates with an iOS software. 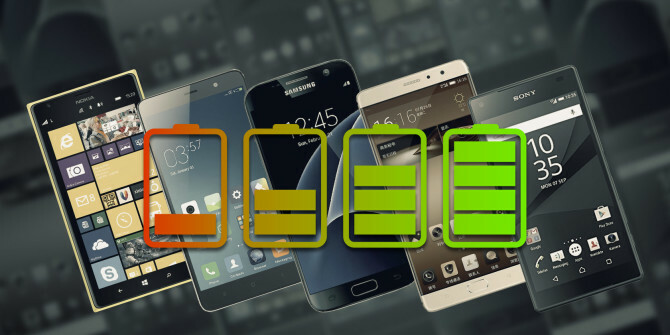 The software basically keeps your phone working efficiently and you can work on many advanced applications that will solve your daily life problems. If we look back the old mobile phones have only calling and texting features. But now through your phones, you can do whatever you want. Memories are very important for everyone. The time you spend with your loved ones are the essential part of your life. The capturing images of those spending moments will provide you peace of mind and happiness whenever you see them. Hence I am sure that you always want to keep all your memories with you. As mobile helps you to capture all the moments and let you save them long lasting. As the mobile phones are the software operating devices. Therefore, at some time all the data from the mobile phones are removed accidentally. This mishap creates a lot of problem for you. When it comes to pictures, you can bear this loss but what about important documents that you have in your phone? 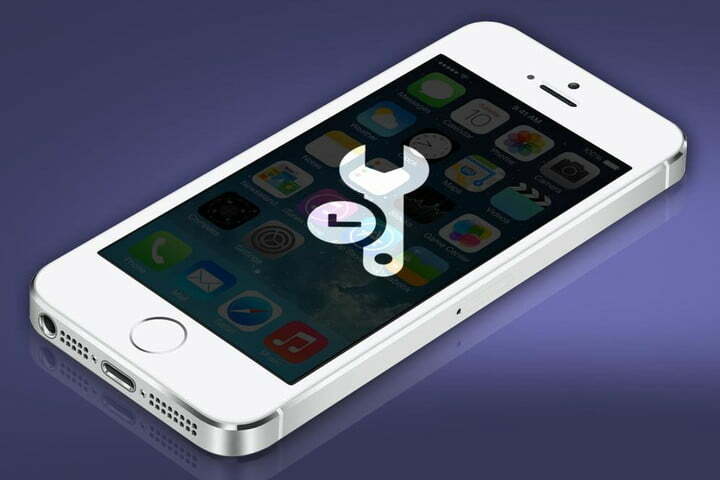 For this purpose, you have to back up your data which you can access after your phone got damaged. If you are iPhone user then there are many applications through which you can backup your data, pictures, songs, documents, and all the applications easily. IPhone devices are a little bit complicated but the features it has are very amazing. The backup features that can save your data is also present in iPhone. But along with its own backup, there are also many methods through which you can make your data secure for future access. Let tech you what these methods are. ICloud is the iPhone backup feature through which you can keep your data safe. ICloud let you do the backup manually or automatically. ICloud provides 5GB of data in which you can store all your data up to 5GB. You can also get more GB but you will have to purchase it. 1. Connect your device to the Wi-Fi, go to setting and open the iCloud application. 2. Now tap on the ‘backup now’ option and wait till the process is completed. 3. When the backup process is finished again go to setting then in iClouds and tap on storage than on manage storage. After doing this you can get all the details of the backup data and size. 1. You should turn on iCloud backup and make sure that it remains turn on. 2. Then connect iPhone to power and Wi-Fi. 3. 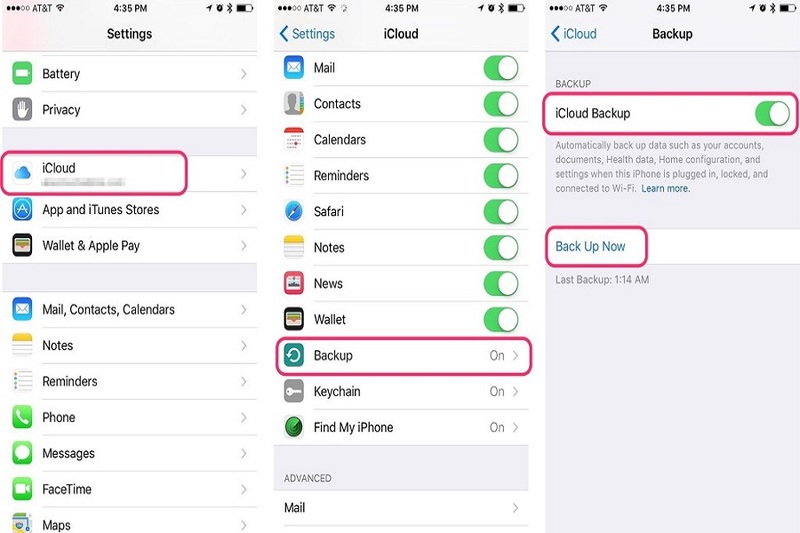 Keep your iphone’s screen lock and check that iCloud has the capacity to backup data. ICloud can back up all your data including documents, pictures, music, contacts and all the applications that you have stored in your iPhone. 1. When your PC is connected to your iPhone then there is the pop-up message which asks your device passcode to confirm the connection from both sides. 3. Then from iTunes select your iPhone device by clicking on its model number. 5. Then for automatic backup select ‘this computer’. 6. Mark the box to back up the device and make the password to keep your data safe. 7. Then click on done when the process is completed. If you want to do the backup manually then all the above steps up to point ‘4’ are same after that you can click on ‘backup now’ and tap on ‘done’ when the process is finished. By the help of above techniques, you can easily save your data and access it whenever and wherever you want it.